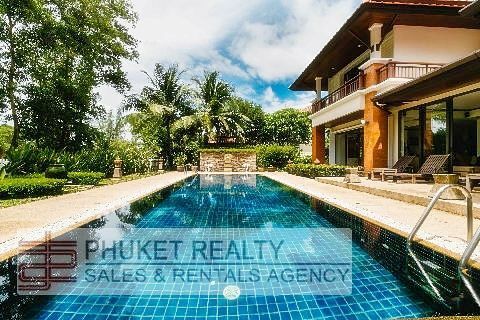 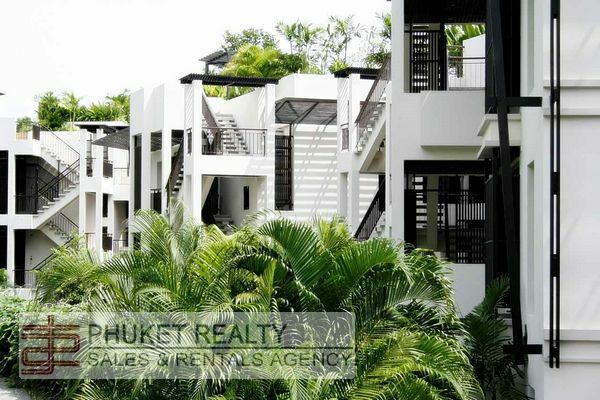 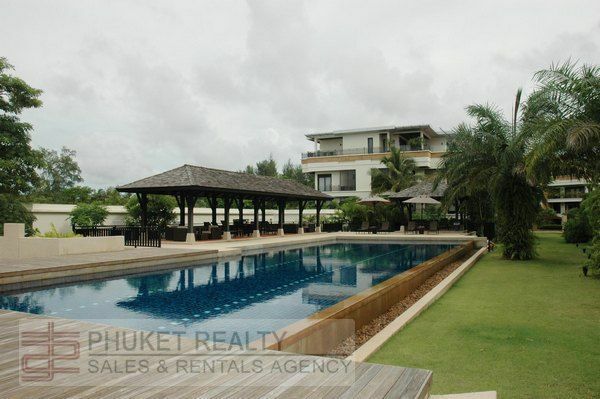 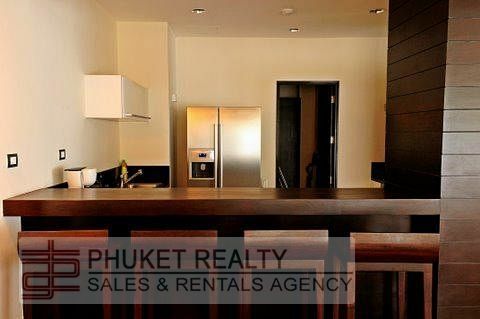 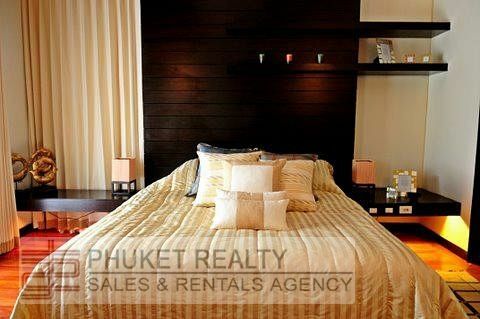 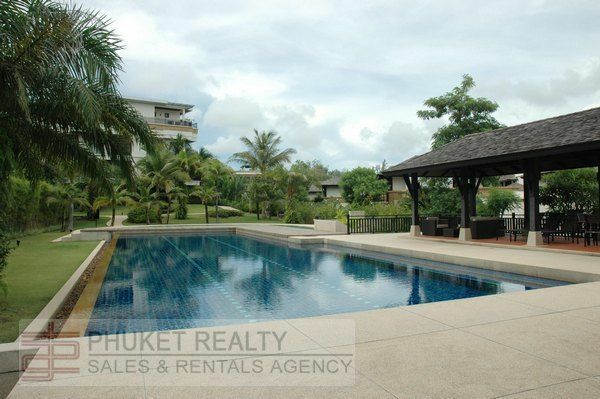 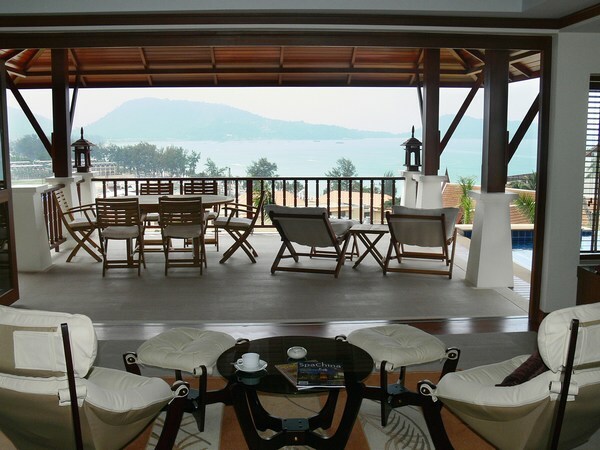 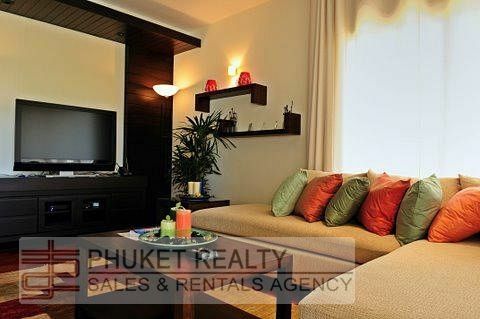 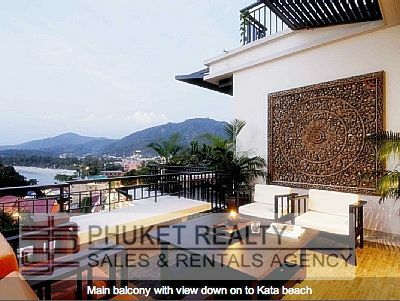 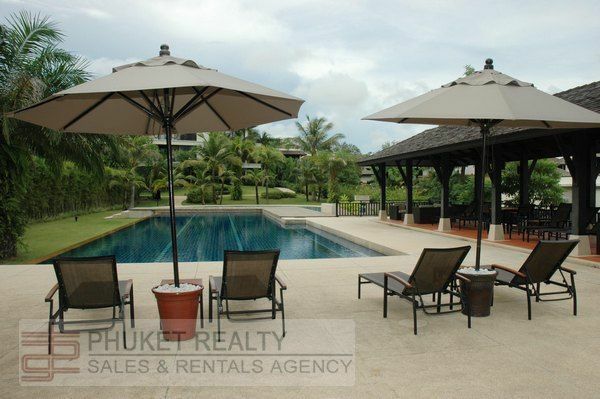 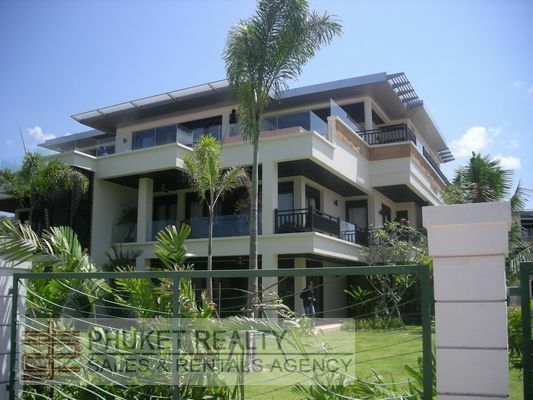 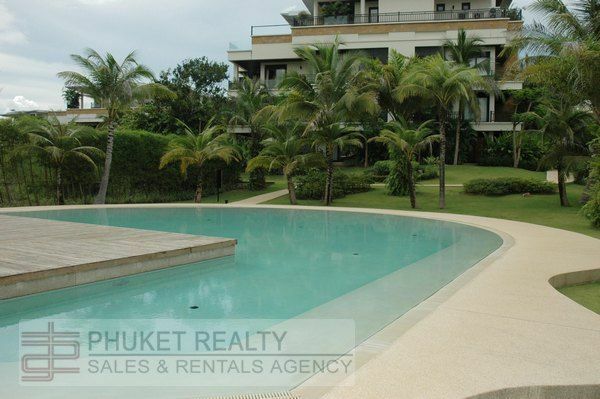 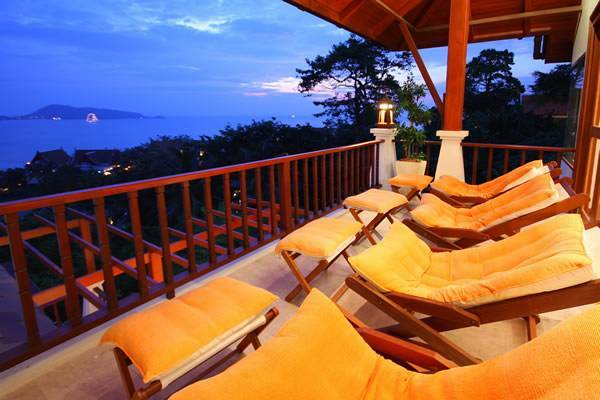 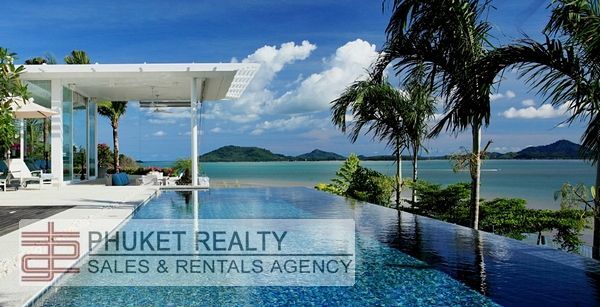 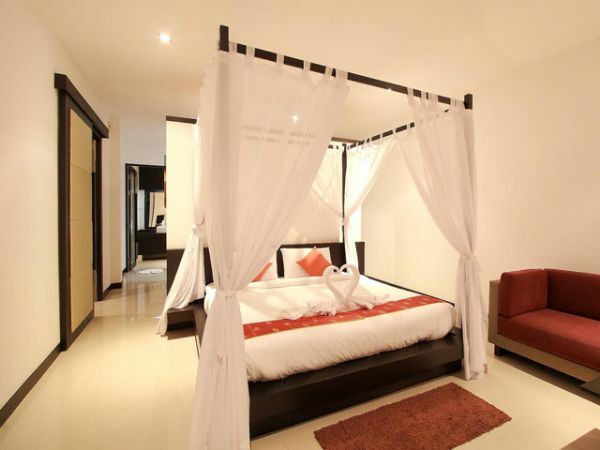 This Phuket condominium and villa development takes advantage of superb views to the West coast beach of Bang Tao and hillside views to the North and East. 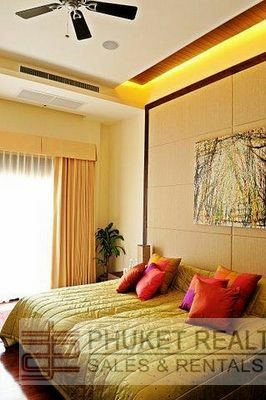 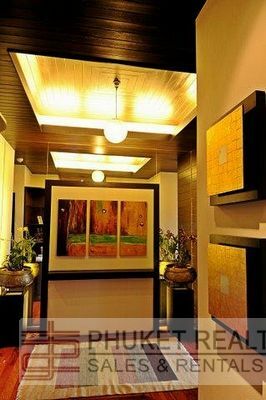 Featuring a new city-style floor plan and facilities, these are comfortable residential condominiums and villas offering three and four bedrooms to be lived in and enjoyed all year round. 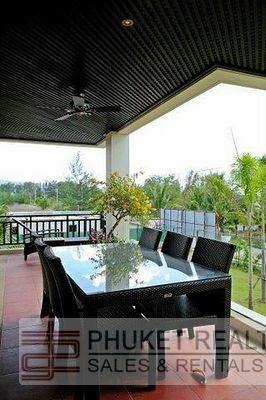 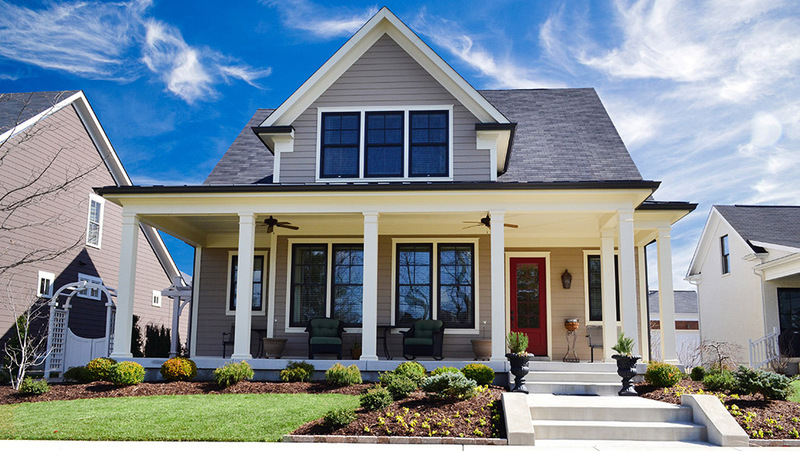 I'm interested in this property [ID 1125] and I'd like to know more details.